MORTGAGE DECISIONS TAKE A BIT LONGER! Use Apple Pay and Google Pay today! Your business is about much more than just a paycheck. It’s an integral part of your life and a building block of your community. F&M Bank understands small businesses because we are a small business. 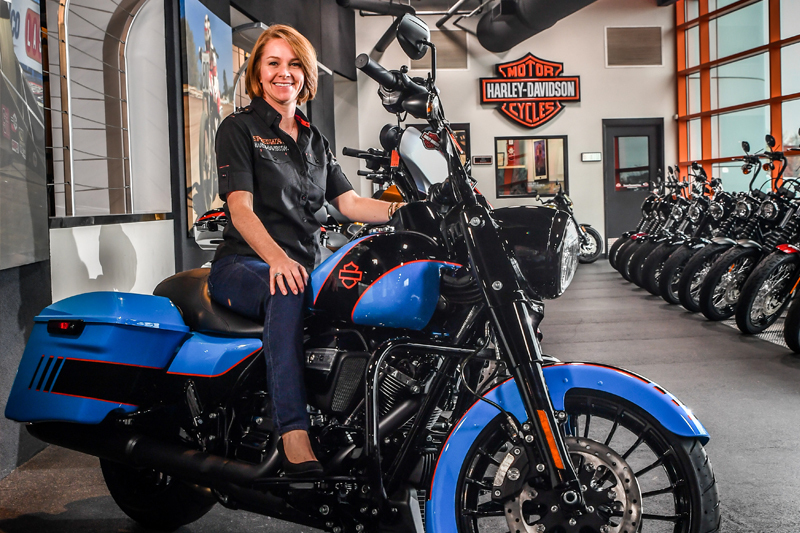 Thanks to smart strategies and a people-first approach, we’ve won over Aimee Thomas of Speedway Harley-Davidson and a long list of other local business owners. Put our switch team to work for you! Just sit back, relax and enjoy the benefits of F&M Bank. It’s comforting to know that F&M has been here for more than 100 years and will be here tomorrow. Make your switch today with the help of a dedicated Switch Coach® who will take care of the details for you. A great retirement starts here. It’s never too early—or too late—to take charge of your future. 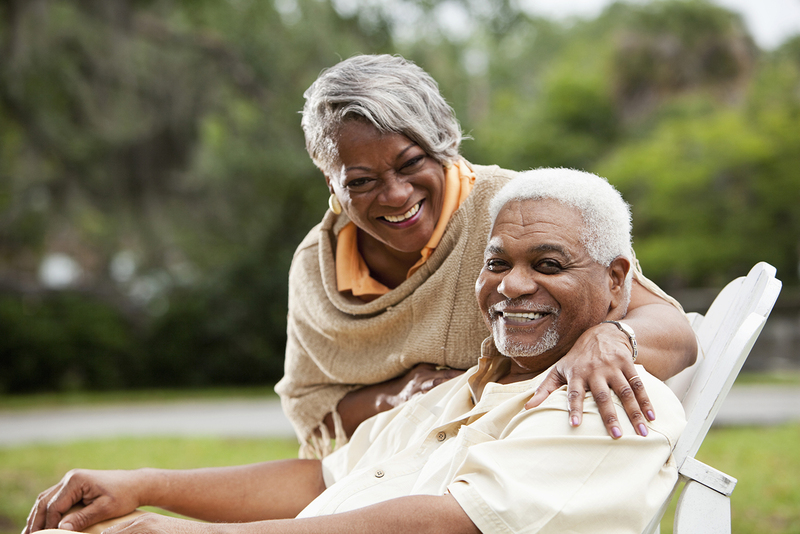 And with help from the financial professionals at F&M Investment Services, you can look forward to the kind of retirement you’ve always dreamed about. Your journey home has never been this easy! 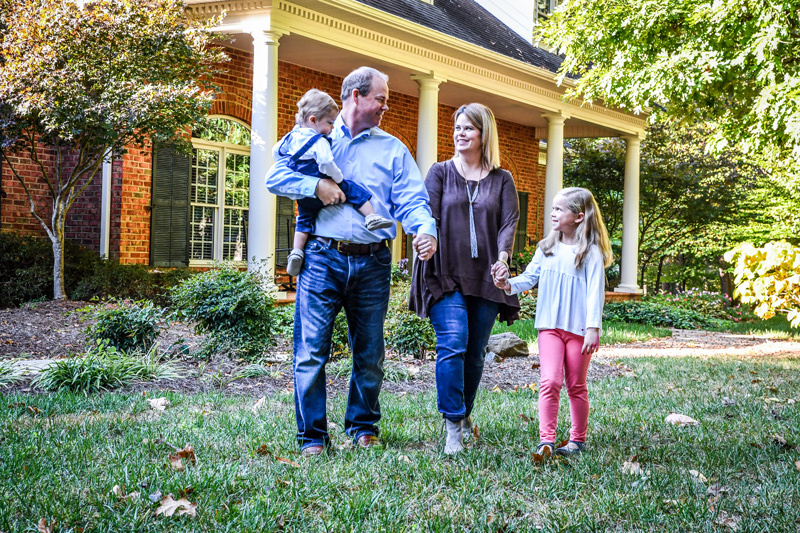 The mortgage process is notoriously complicated—except at F&M. Whether you’re buying or building, our award-winning mortgage specialists will be with you every step of the way. Your to-do list just got shorter. 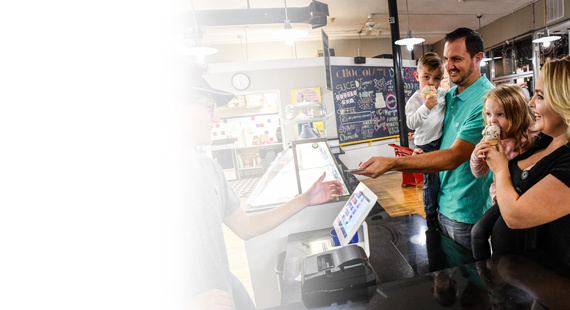 The F&M Mobile App lets you deposit a check electronically in seconds. Master your cash flow! 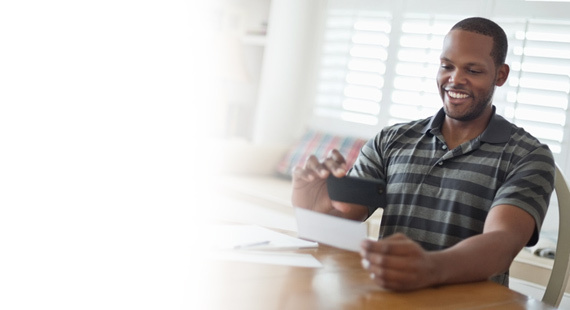 Meet payment schedules & get access to funds while transactions clear.